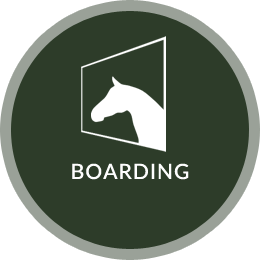 WE TAKE CARE OF YOU EACH STEP OF THE WAY. 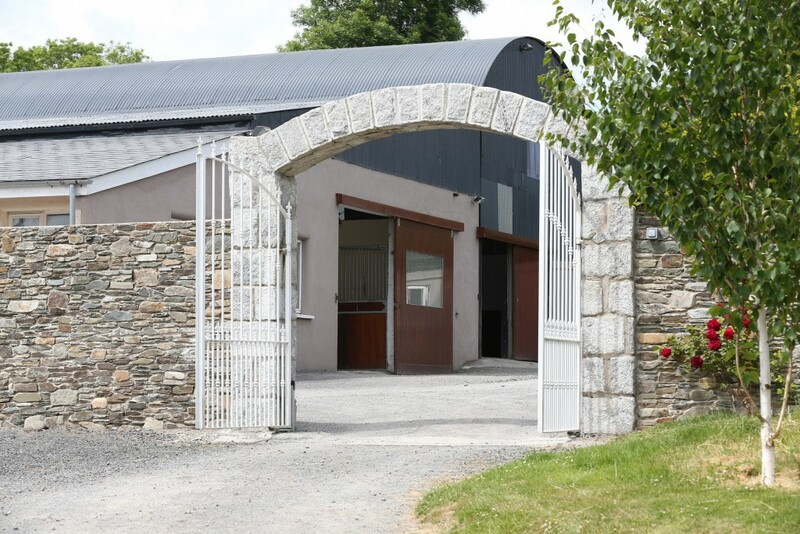 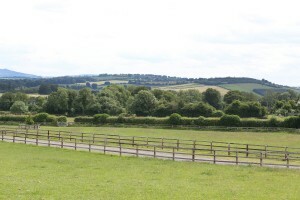 Colbinstown Stud covers 200 acres of rolling rich limestone land at the foothills of Mount Leinster in the 'Horse County of Ireland' - Co. Kildare. 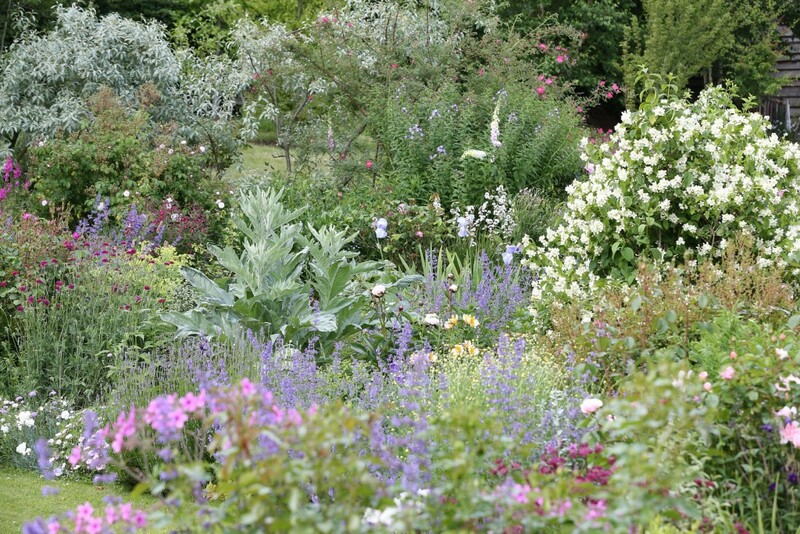 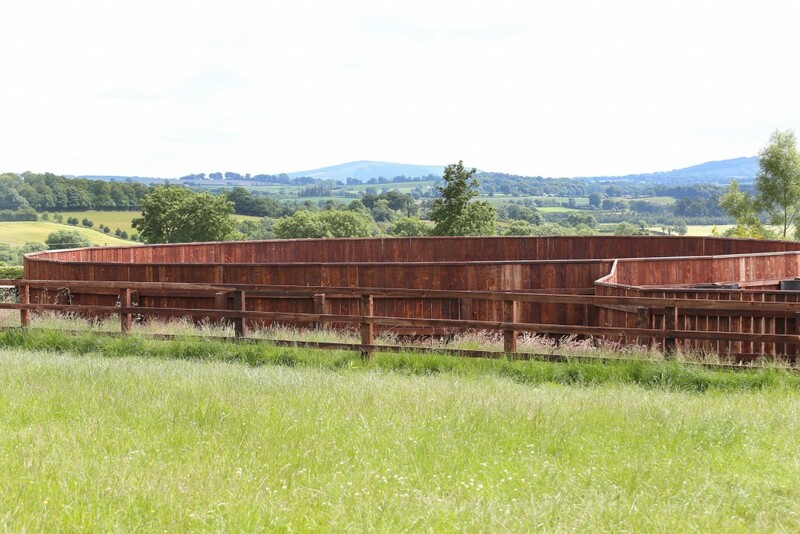 This prestigious stud farm has long been associated with producing top quality stock. 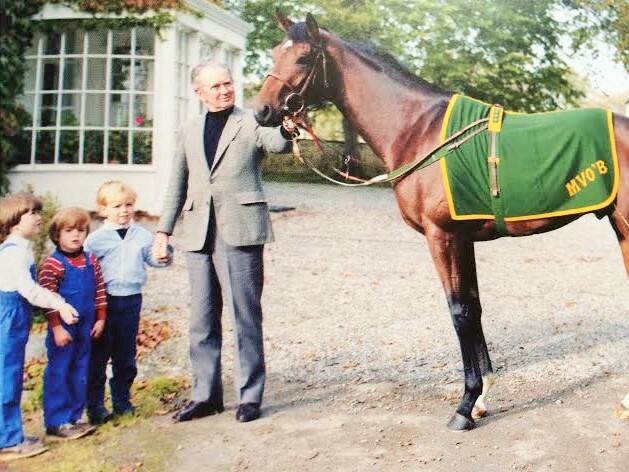 Ben and Harriet Jellet raised the 2000 Guineas winner Bachir here. 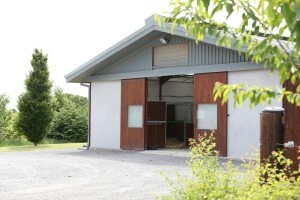 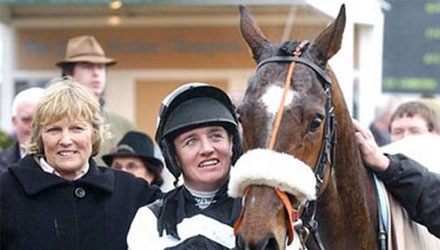 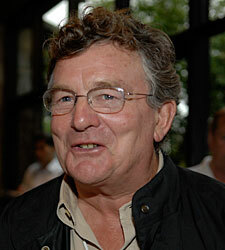 The farm was bought by Philip and Jane Myerscough, formerly of Ballysheehan Stud and Baroda Stud. 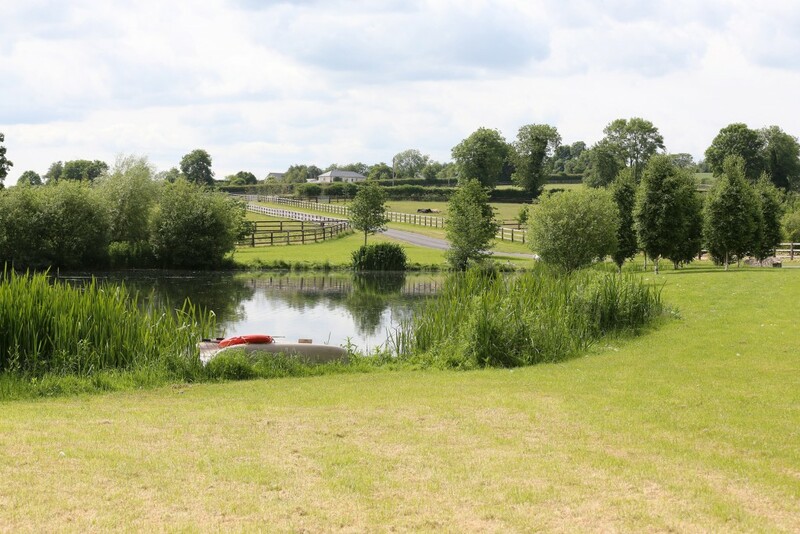 Colbinstown Stud is a farm with superior management, expert attention to detail and above all a truly personal service that meets all your breeding needs. 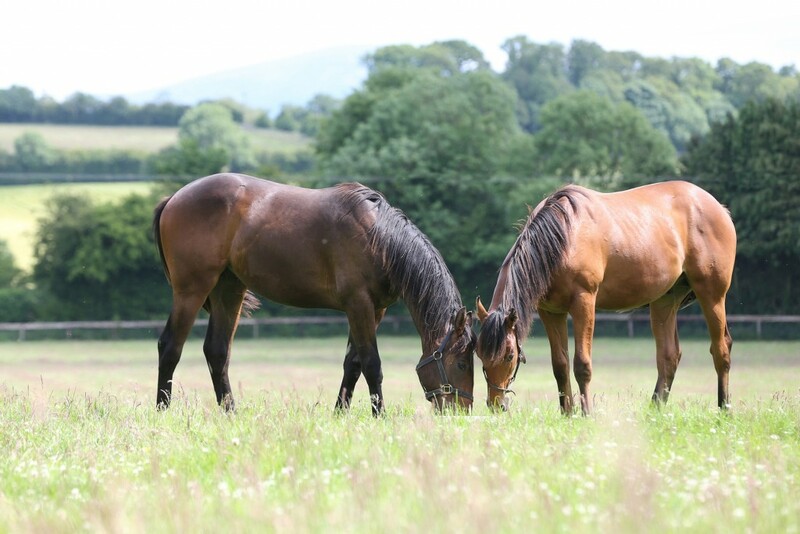 David Myerscough has boarded our mares from Highclere for several years now during the breeding season. 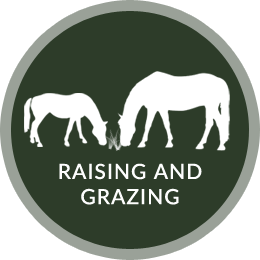 David has given us a great service and shows plenty of attention to detail to both the mares and foals and keeps me really well informed at all times. 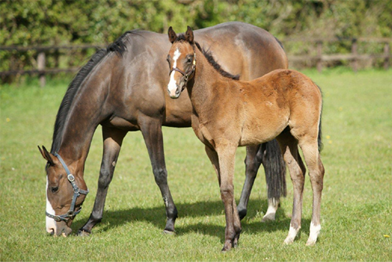 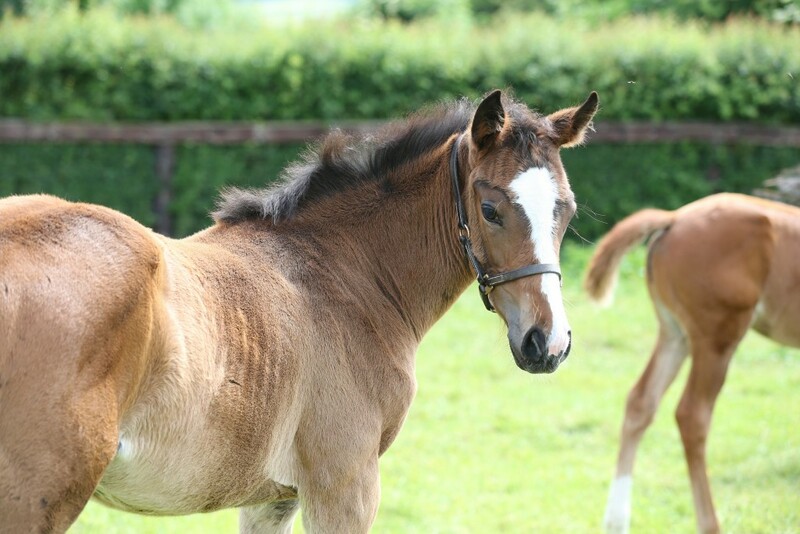 Newsells Park has boarded mares with David for the past two years and always found his standards, his attention to detail and the health of the mares and foals to have been of the highest order. 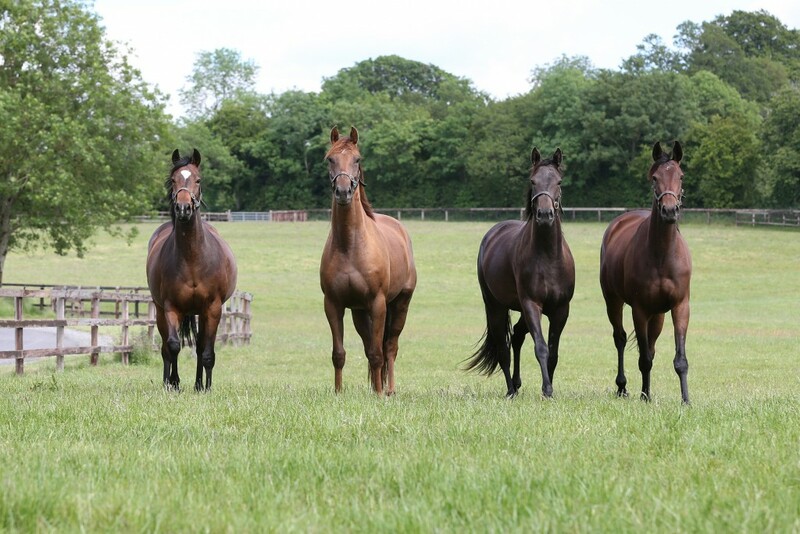 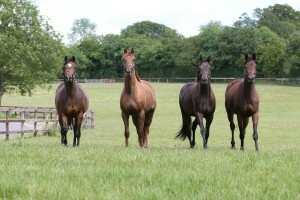 We have been sending our mares to Colbinstown Stud for a few years now. The mares return looking great and in foal. 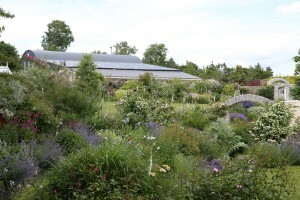 They are a very professional set up whom we are delighted to support. 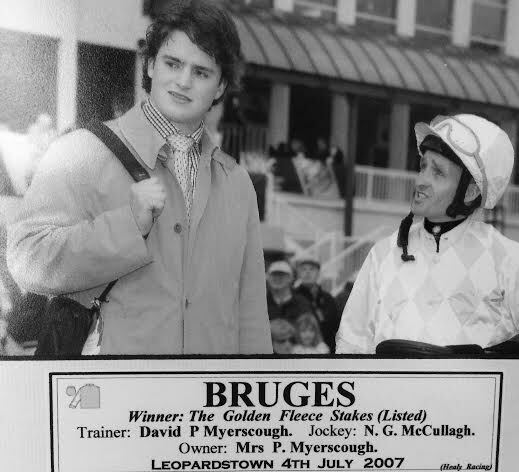 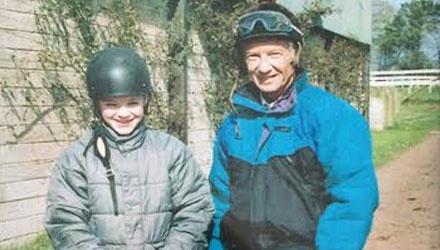 Former racehorse trainer David Myerscough comes from a family long associated with horse racing history. 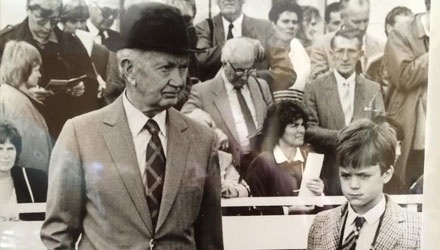 Great grandfather Fred Myerscough was chairman and MD of Goffs Bloodstock Sales and was succeeded by his son Cyril (http://goffs.com/about-goffs/history/). 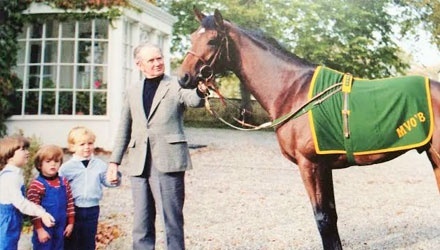 In 1944 Fred Myerscough was champion trainer having trained The Phoenix to win the Irish 2000 Guineas and Irish Derby. 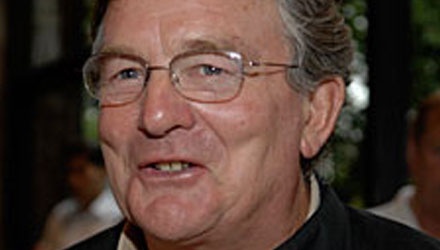 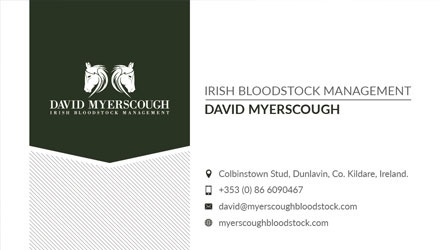 Earlier this year, 2015, David Myerscough began operating as Myerscough Bloodstock - Irish Bloodstock Managment Ltd, formally Irish Bloodstock Agency a company that was set up over 90 years ago by Frederick Myerscough. 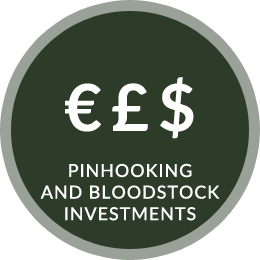 Myerscough Bloodstock's aim is to provide clients with the advice, knowledge, insight and facilities that are needed to make any investment in the thoroughbred industry a success. 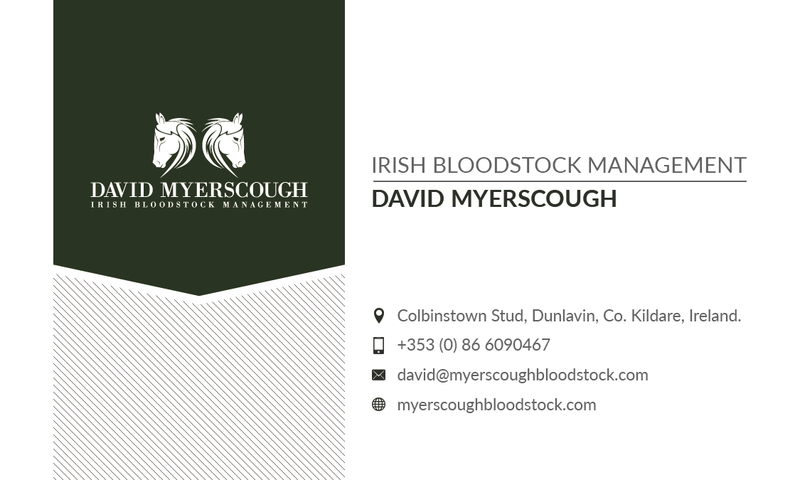 Not only will Myerscough Bloodstock take care of your mares, foals and yearlings at Colbinstown Stud but David can also manage your bloodstock investments. 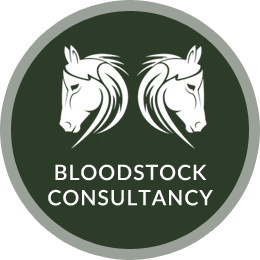 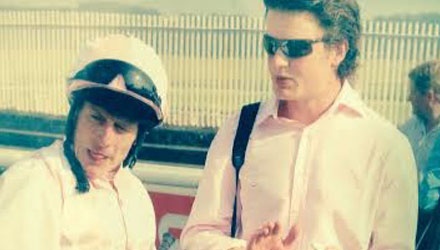 Please contact David to see how your thoroughbred investment could grow. 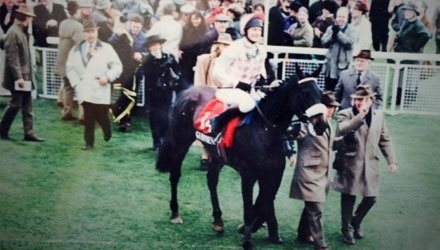 El Gran Señor, Vincent O'Brien, Sean McClory, David Myerscough and Jamie Myerscough. 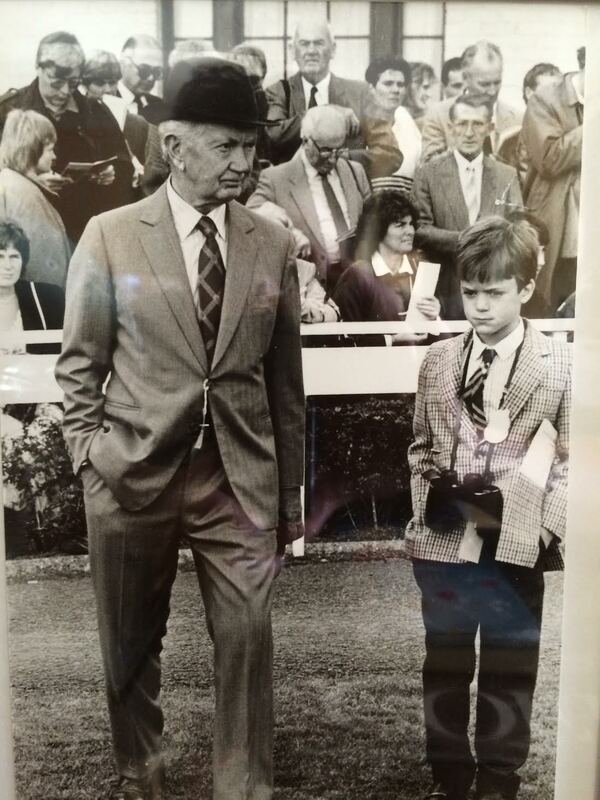 Seriously enjoying the races with grandfather Vincent O'Brien. 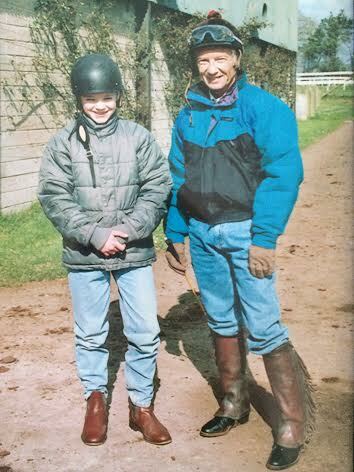 Riding work at Ballydoyle with Lester Piggott, who had just ridden work on Fatherland winner of the National Stakes Group 1 the previous year. 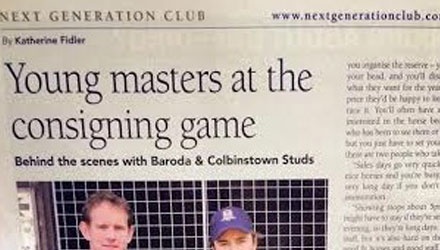 He was subsequently beaten a head in the Irish 2000 Guineas by Barathea. 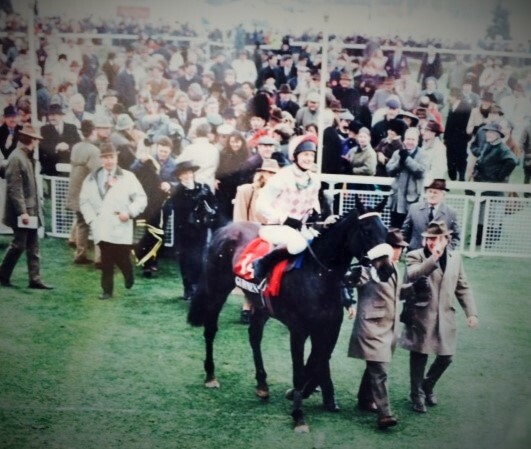 12th March Ventana Canyon owned by Philip Myerscough and Peter Curling and Bred by Philip and Jane Myerscough and Battledene ltd wins the Guinness Arkle Challenge Trophy Grade 1 at Cheltenham by 20 lengths!! 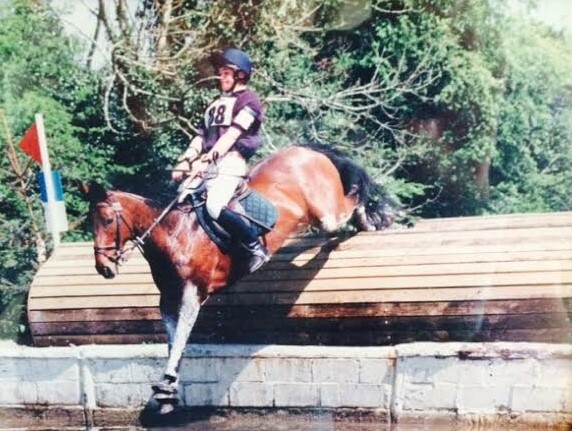 Winner of the Junior Irish 3 day eventing Championships at Punchestown on Roses Lane. 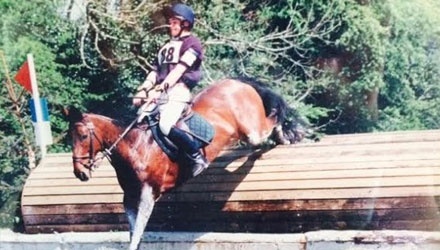 Represented Ireland in the European Junior 3 day eventing in Poland. 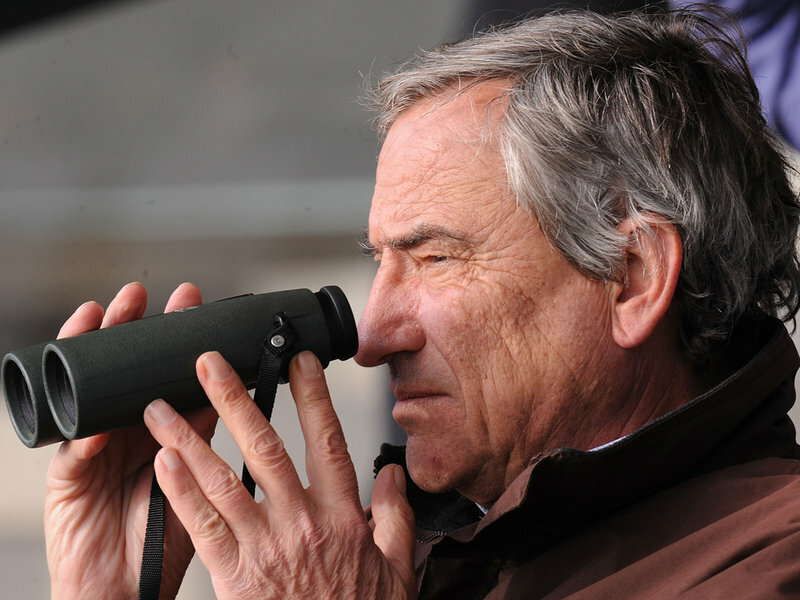 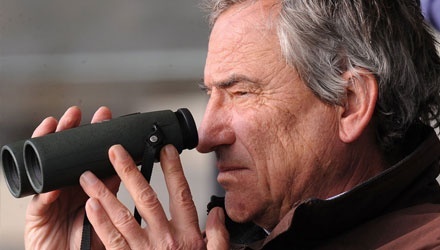 Summer with Luca Cumani in Newmarket as pupil assistant. 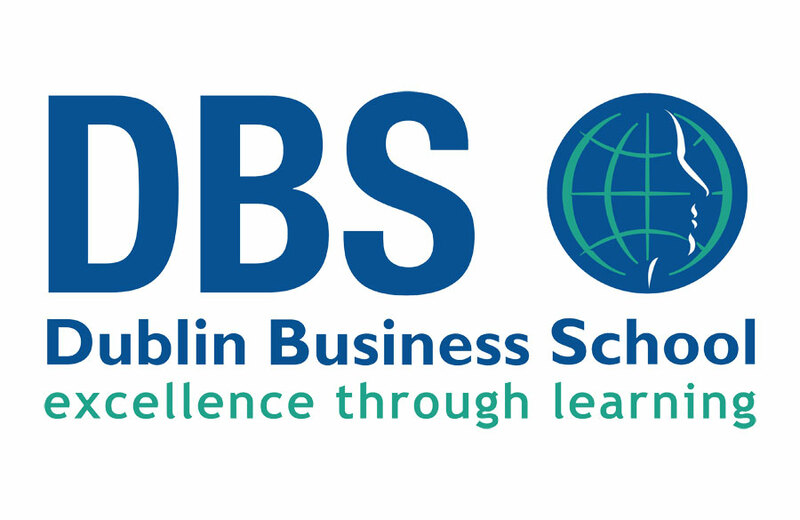 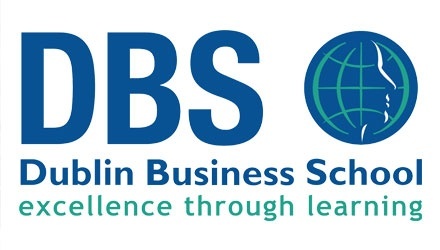 Commenced 3 years degree at Dublin Business School- Accounting and Finance. 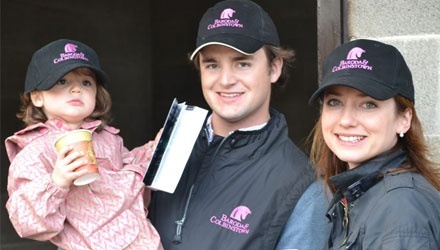 Keeneland July and September yearling sales spotting talent with Demi O'Byrne. 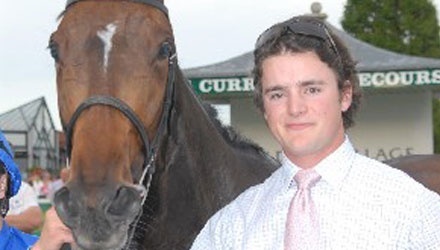 Pupil assistant to Jessie Harrington. 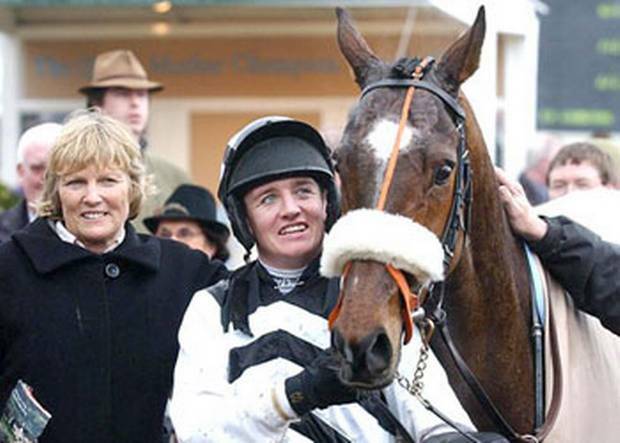 Moscow Flyer wins the Irish Independent Arkle Challenge Trophy Grade 1. 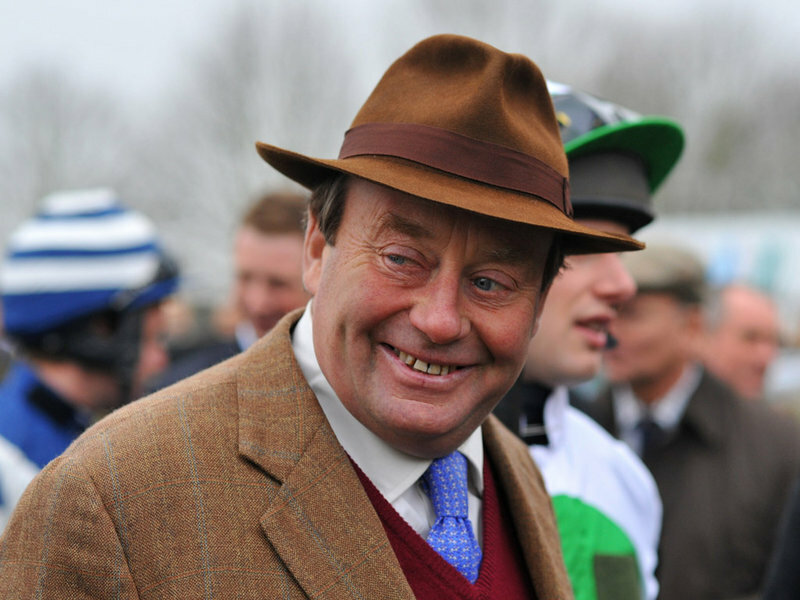 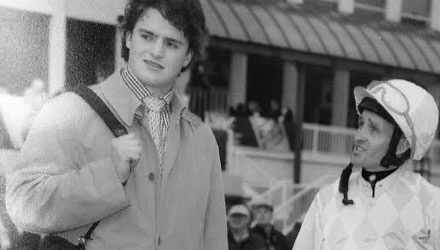 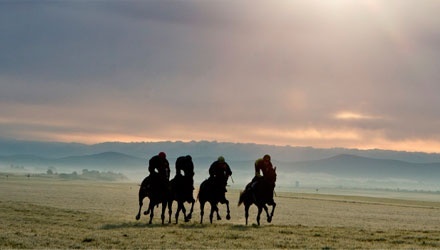 Pupil Assistant to Nicky Henderson, Lambourn, UK. 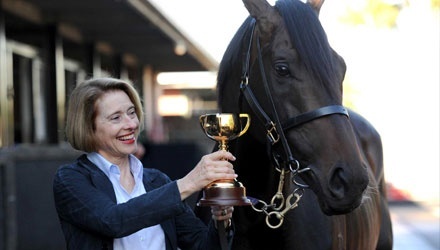 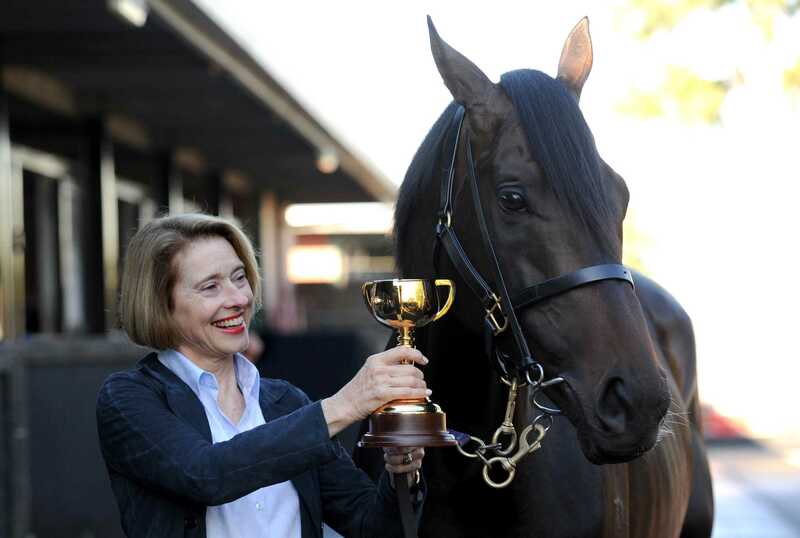 Assistant to Gai Waterhouse, Sydney, Australia. 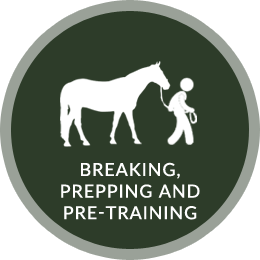 Took out training license and began training. 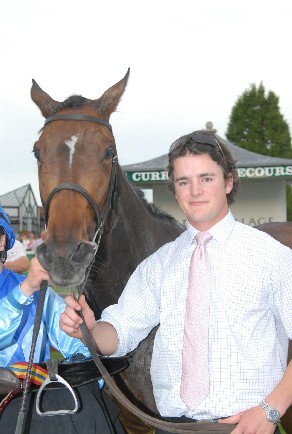 First winner Lilac Mist, Irish Derby Weekend. 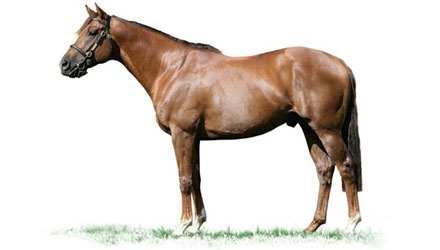 Bruges (Owned and Bred by Philip and Jane Myerscough) wins the Golden Fleece Stakes (Listed) becomes Ante-post favourite for the Epsom Derby… All be it for a few days! 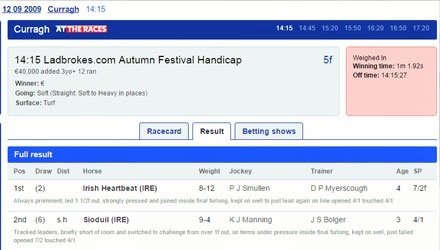 Irish Heartbeat wins the Ladbrokes.com Autumn Festival Handicap(Premier Handicap)The Curragh. 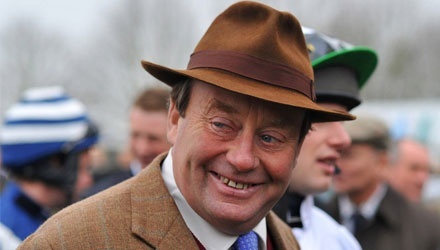 Last season as a trainer, grand total of 31 winners in such a short training career. 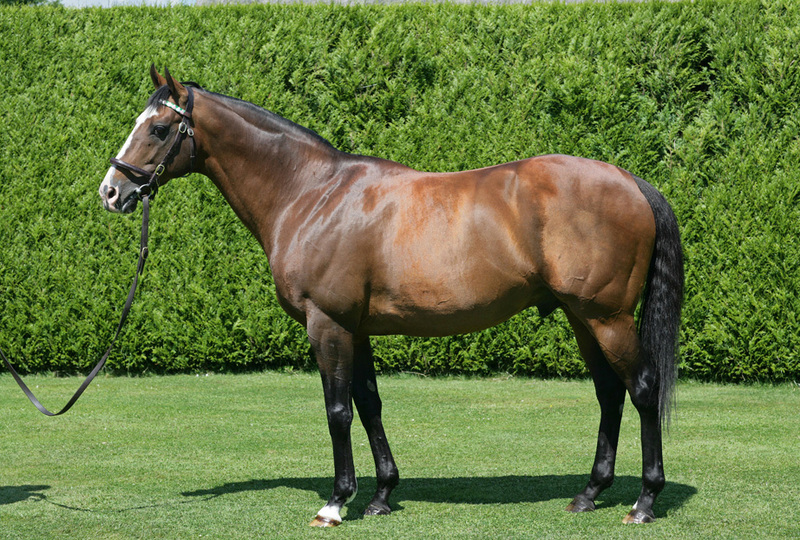 Dragon Pulse wins the Futurity Stakes Group 2, finishes 2nd in the National Stakes Group 1. 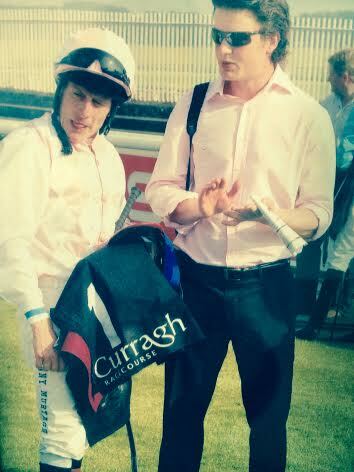 Dragon Pulse was purchased In Goffs by David Myerscough with Jim Ryan for client Dr.Tan Kai Chah. 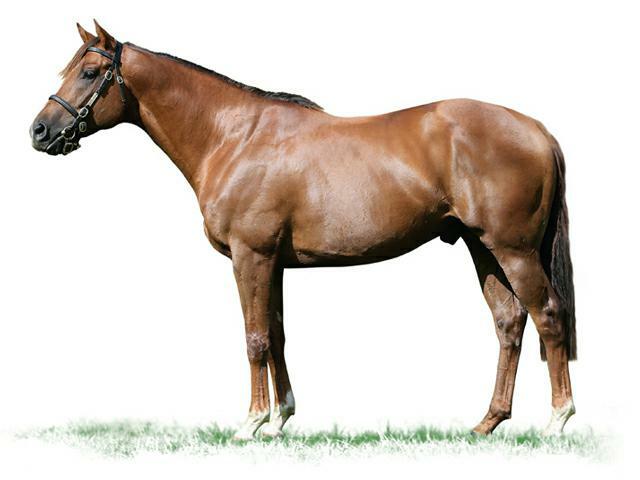 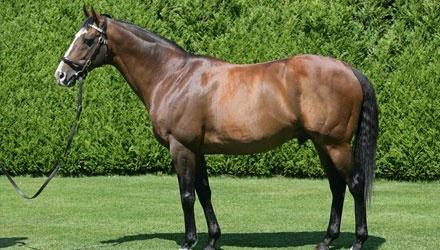 Dragon Pulse now stands at the National Stud. 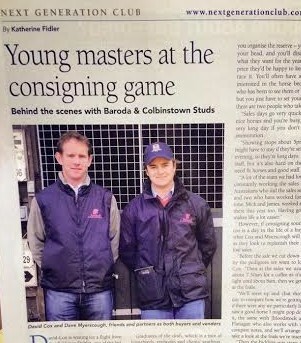 David Myerscough and David Cox of Baroda a Stud join forces to set up Baroda & Colbinstown- Consigning. 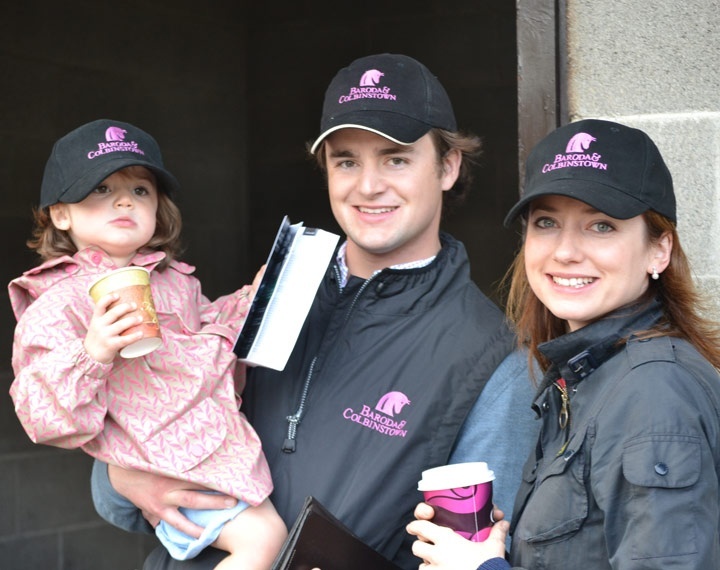 David's wife Stephanie and daughter Georgia at the sales. 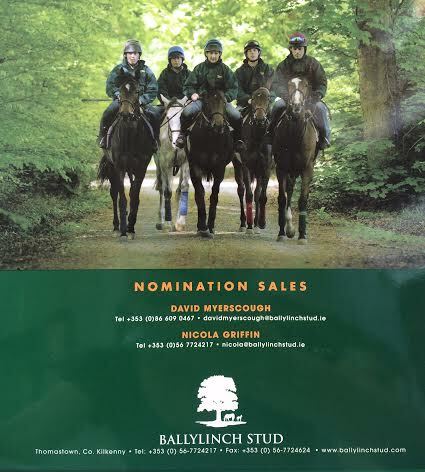 Began working with Ballylinch Stud promoting their stallion nominations. 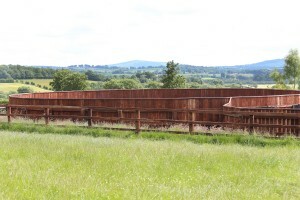 Purchased Beat Hollow on behalf of Ballylinch Stud. 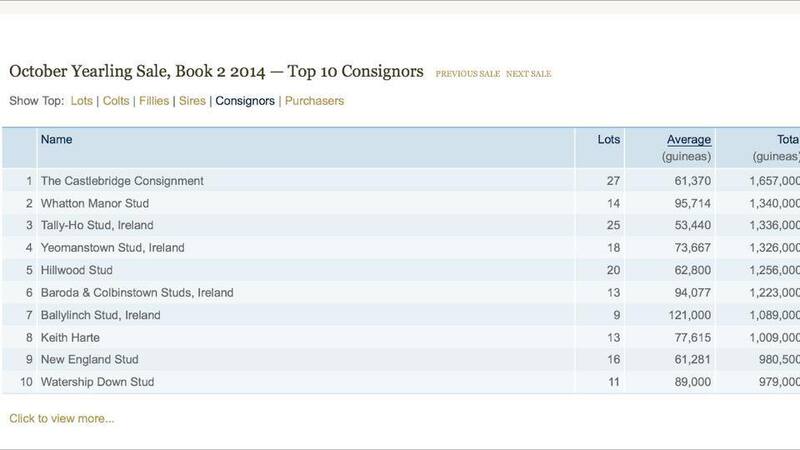 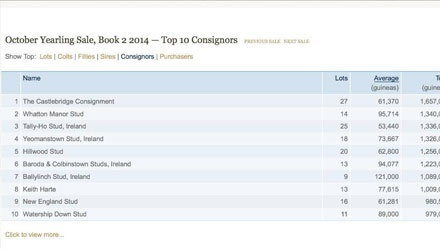 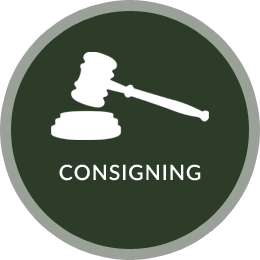 Baroda and Colbinstown among the top 10 Consignors at Tattersalls Newmarket. 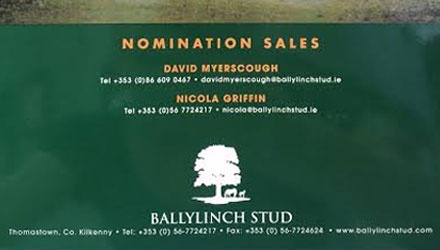 Establishes Myerscough Bloodstock at Colbinstown Stud.